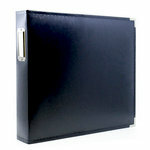 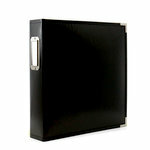 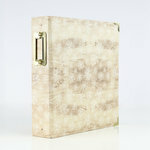 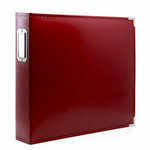 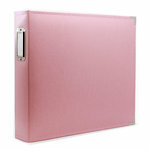 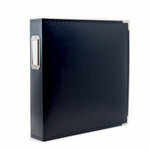 If you're on the hunt for a high-quality, durable, and stylish album, you've found the place! 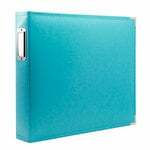 Our archival and faux-leather albums are the perfect vessels to showcase all of your memories, whether you're a pocket page scrapbooker, create traditional layouts, or do a little bit of both! 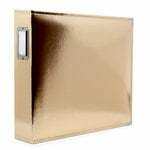 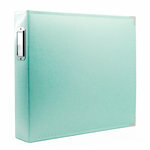 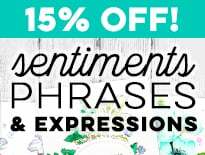 Offered in a variety of colors and compatible with our 12" x 12" page protectors, you'll love our options and will be sure to find a new favorite below!